What a fun weekend! I'm so glad you guys all got to hang out together in NYC, coming from Michigan, DC AND Holland. Awesome. Glad the weather looked nice too! I did a little shopping with my family this weekend in Orlando where the malls are beautiful and the outlets are plentiful! I ran across an old flame of mine in Bloomingdales and our love was reignited. So I've decided I'm going to do it. I'm going to save my money (since I don't use credit cards anymore!) 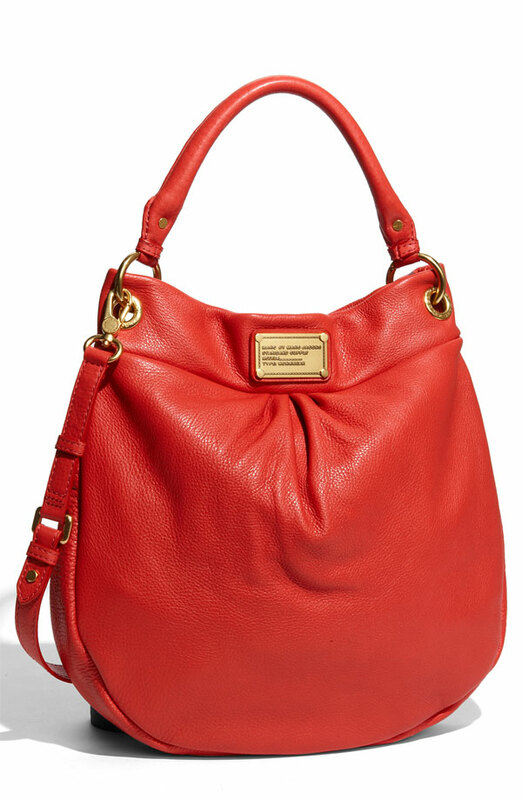 and buy this Marc Jacobs bag. It's definitely been out forever and I wish it wasn't Marc Jacobs (the PRICE! ), but I can't deny my love for it any longer. So I'm going to save my pennies and buy the damn thing. I'm estimating that I can make it happen before Christmas. Well, that's my goal anyway... and it will involve some ramen, but I think it's worth it. I've been staring at it for just too long. Am I crazy? I don't usually make purchases this big. Have I lost my mind? Buy it for sure! Being able to treat ourselves to amazing and classic pieces is why we work hard, right? I may have saved up for months last year and purchased a pair of far out of my price range black heels by a designer known for his red soles. I smile every time I see the box, let alone wear them! Great advice! I'm totally doing it. Lucy we can wear our purse and shoes together when we go out. So fancy!